Building Timeless Memories with Quiet Elegance. Located in the Gold County of Calaveras County’s Sierra foothills, our historic B&B in Murphys is a grand Victorian home built in 1880. Our bed & breakfast offers 6 unique rooms, all with modern conveniences while maintaining an “Old World” ambiance. The lush gardens may be enjoyed from the balcony of your private room or from the first-floor wrap-around porch where comfortable seating is available. A game of backgammon or checkers anyone? A gourmet breakfast offering several options is served daily in the main dining room. 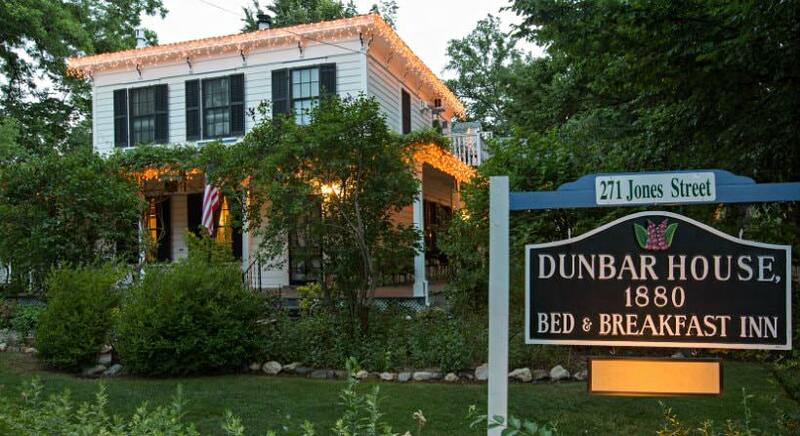 Located in the heart of downtown Murphys, the Dunbar House 1880 Bed and Breakfast Inn is a few short steps away from a large selection of unique shops, local award-winning vineyards, wine tasting and an eclectic variety of restaurants. Stroll through the park and enjoy the sound of Murphys Creek. Enjoy a day of golf, hiking, fishing, water sports, cavern exploration, skiing, visit Calaveras Big Trees or Columbia State Park and much more, just a short drive away. We hope to host you as our guest soon. 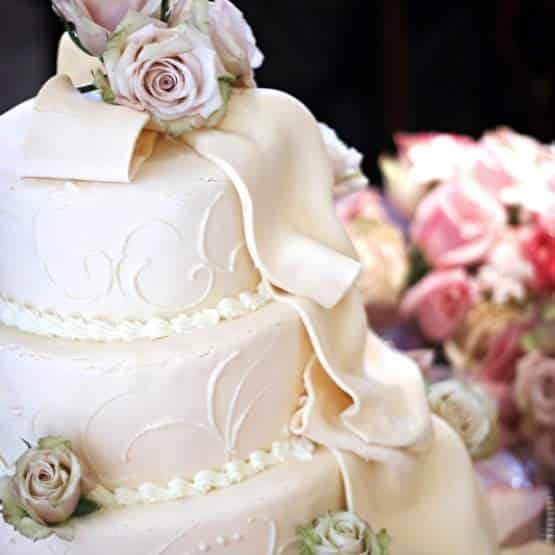 People love to get married in Murphys, and this downtown location is the perfect venue. 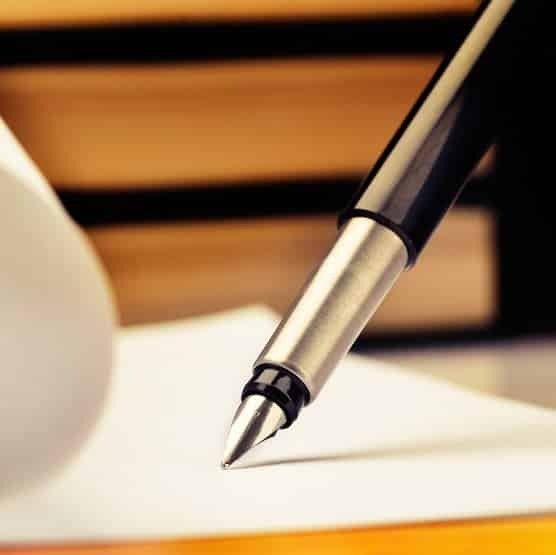 To help enjoy your stay, check out our current packages for a memorable visit. Our rooms are filled with historic charm while providing comforts of today. The Dunbar House is an old mansion built by the Dunbar family in 1880 and converted into a luxury inn in the late 1980s. We are very excited to enhance this property. The Dunbar House is special because it looks how it did 30 years ago. 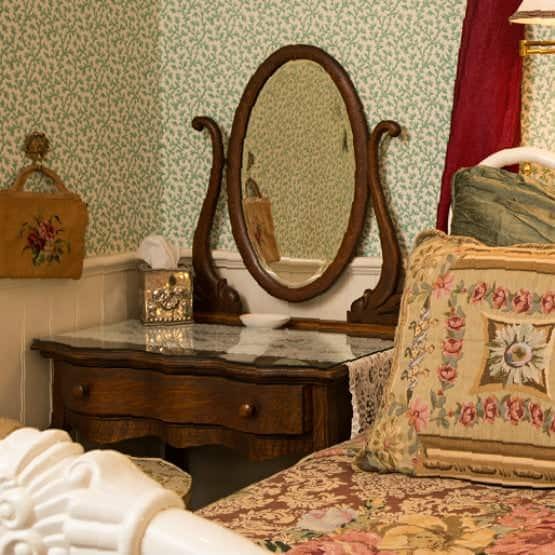 We want to merge the inn’s historic charm of the past with the relevant comforts of today. The Dunbar House is beautiful with amazing lighting and landscaping. 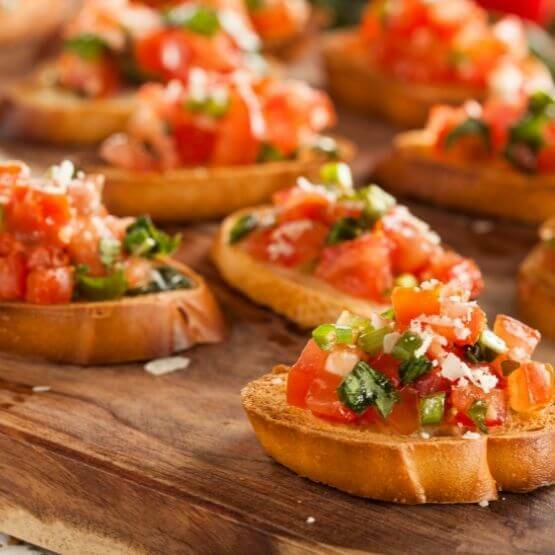 We want to enhance the property creating a lush experience to accommodate 100 guests. We invite you to experience our future as the Dunbar House is transformed into “THE” Murphys California Wedding Venue and Lodging location.